We were transported almost back in time as Las Casas Filipinas de Acuzar took us back in the Spanish era. Las Casas Filipinas de Acuzar is a heritage resort by the sea and takes pride in giving a glimpse of the past as it houses architectural pieces such as noble-class mansions and wooden stilt houses uprooted from dismal conditions from different parts of the Philippines and were reconstructed meticulously brick by brick. Although it gained popularity among masses, it has also earned infamy for heritage conservationists with the way it restores heritage houses across the country. 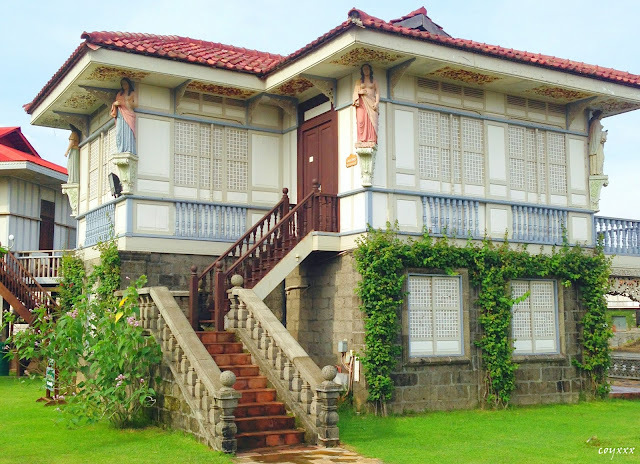 At present, a total number of 30 centuries-old Spanish heritage houses were restored and kept maintained and serves as a hotel accommodation in Bagac, Bataan. Las Casas Filipinas de Acuzar was conceptualized by Jose Rizalino “Jerry” Acuzar, the owner of New San Jose Builders, the same company who managed the construction of the Philippine Arena. According to interview, the idea of this heritage resort by the sea came to him when he first built his home using materials from an old house and with his passion in historical architecture, he were able to build this sprawling estate. 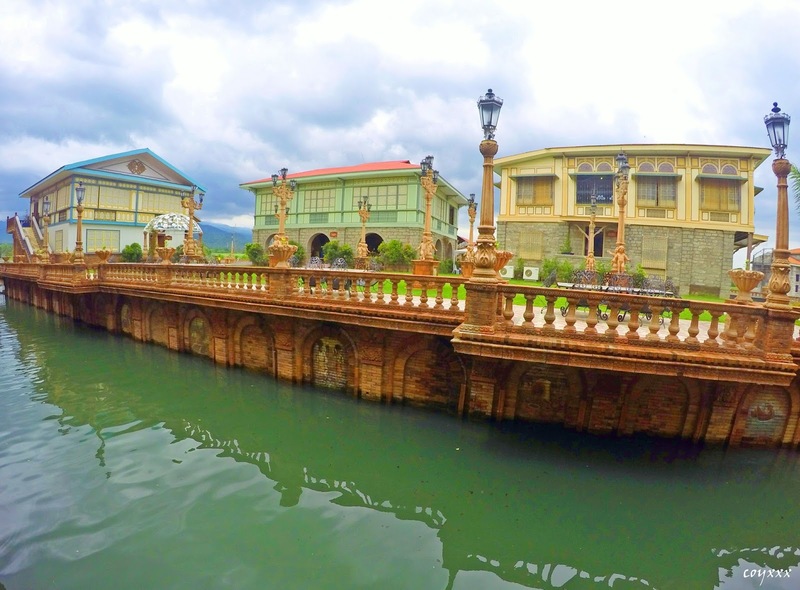 Major activity at Las Casas Filipinas de Acuzar is heritage walk as each of the houses in the resort has its own story to tell. 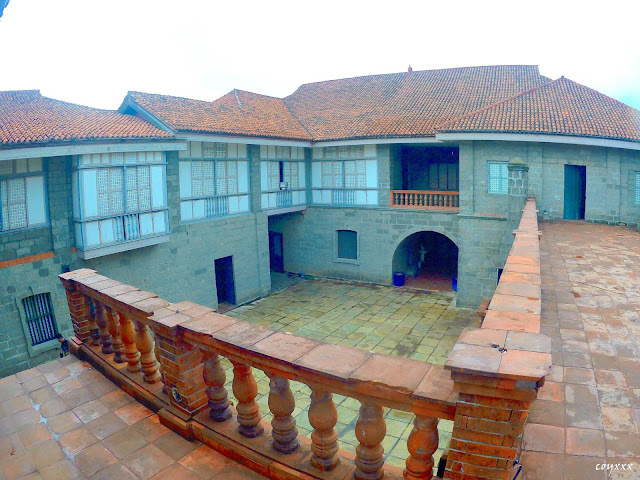 Joining the heritage walk will make you understand how life was during the Spanish era. What makes the heritage walk something special? It is because guest are toured around the resort along the cobblestone streets with experienced tour guides dressed in period attires. The tour guide is the one narrating about the history of each houses and what made it unique among others. *Take Note: It is highly recommended to wear comfortable footwear that you can easily remove and put on just like in olden times, footwear are left at the door. 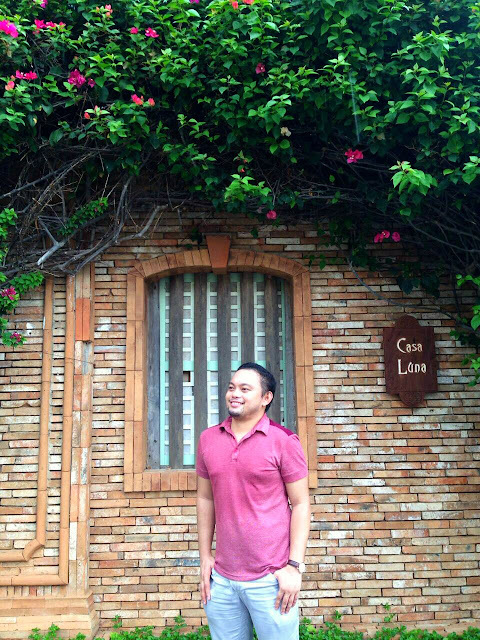 Guests who wish to stay longer at Las Casas Filipinas de Acuzar can unwind and indulge in authentic historical ambience while they enjoy the comfort and convenience of the 21st century with its modern amenities. It's time to unleash your inner illustrado and live like a Don or Doña. However, living the illustrado life comes with a golden price tag. 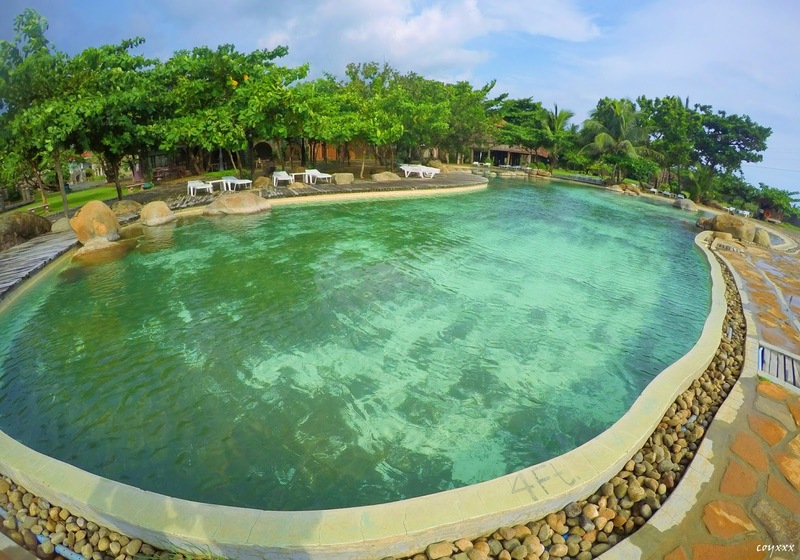 Las Casas Filipinas de Acuzar also features a beach called La Playa and a Batis inspired swimming pool (exclusive only for members and its visitors likewise to its in-house guests). Moreover, it has function rooms that can cater special occasions such as weddings, conventions and other extraordinary celebration. 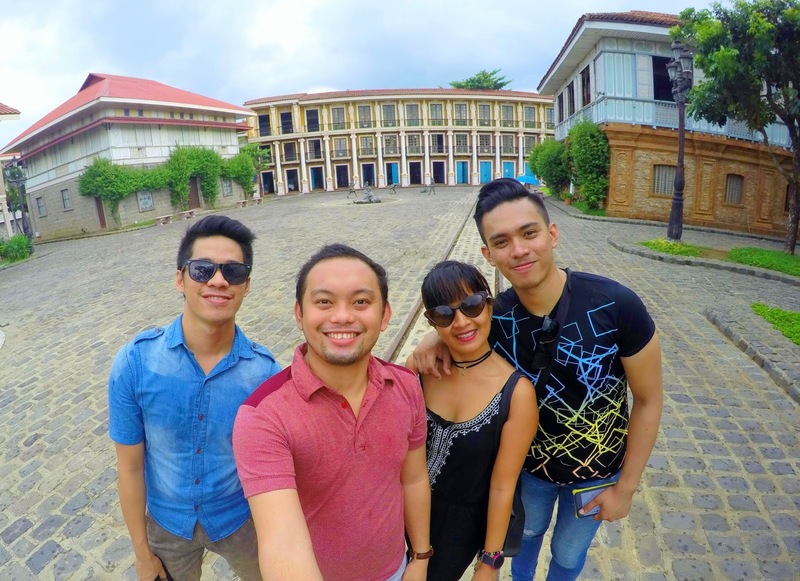 All in all, Las Casas Filipinas de Acuzar is a living museum of Philippine heritage. 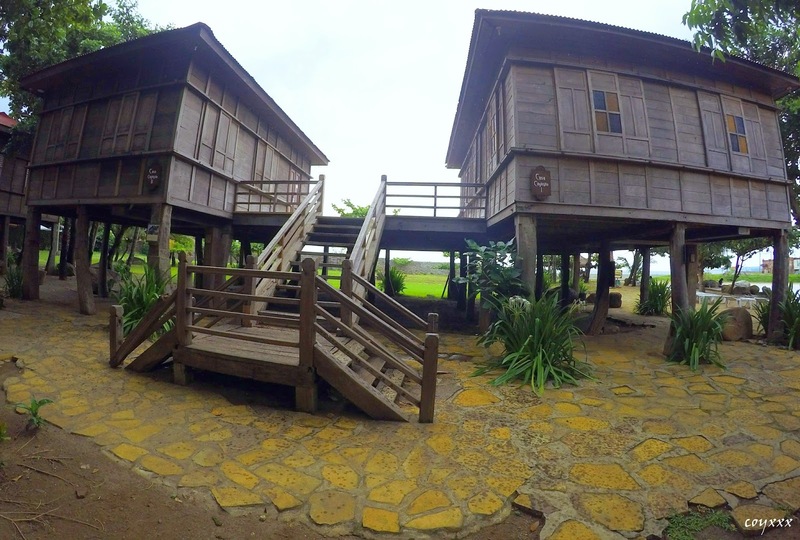 In fact, it has been featured in several local movies like Heneral Luna and El Presidente. Try to recognize this spot (referring to the photo above). 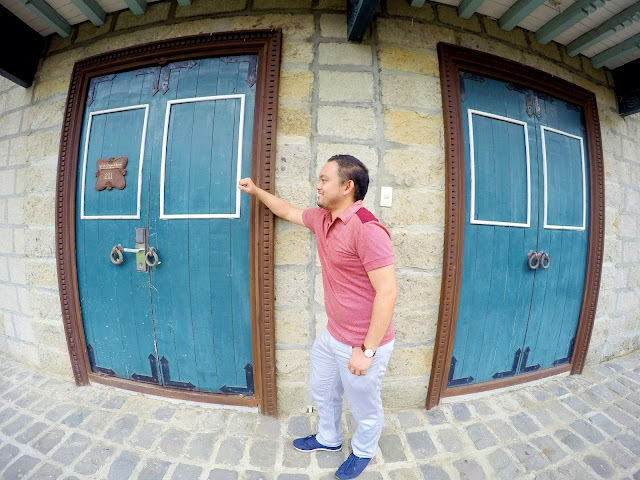 It is the exact spot where Heneral Luna died in the movie. 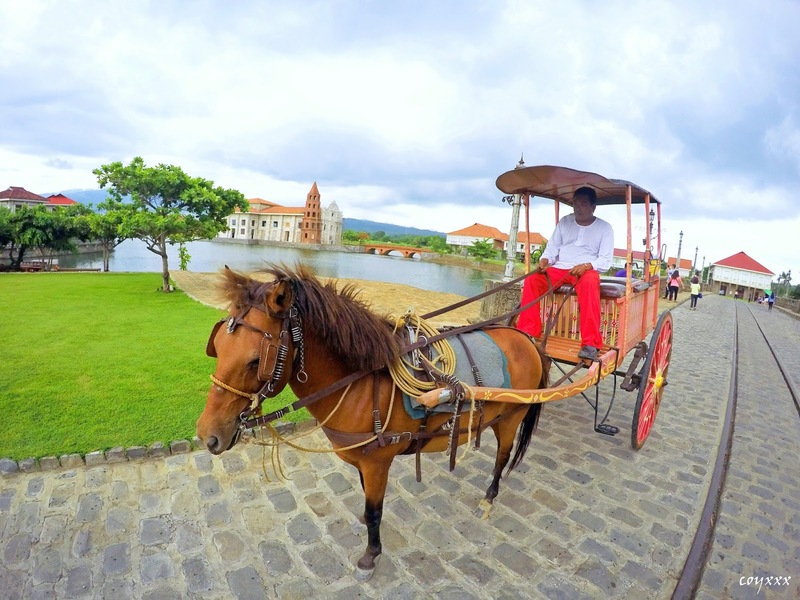 Going to Las Casas Filipinas de Acuzar thru public transportation is a journey itself as it requires at least three (3) transfers. From Metro Manila, take a bus bound for Balanga, Bataan (either Bataan Bus Liner or Genesis Bus). Best time to take the trip is early morning (0400H) to avoid the traffic and to spend more time at the resort. 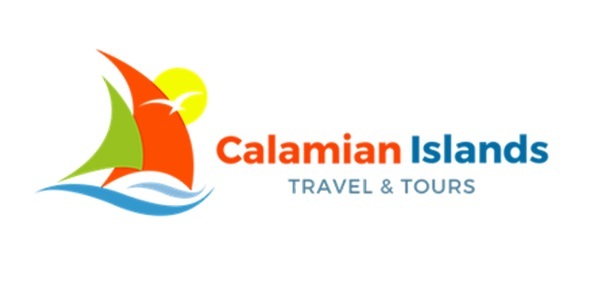 Alight at Balanga City Integrated Terminal, take a jeep or mini-bus bound for Bagac. 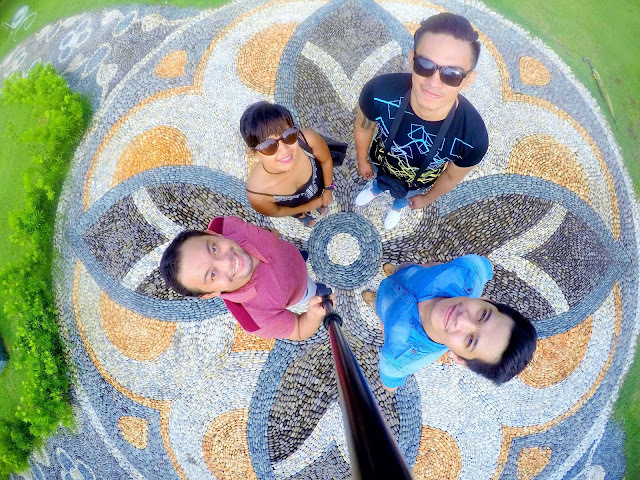 The easiest landmark that you’re already near the resort is the Philippine-Japanese Friendship Tower. 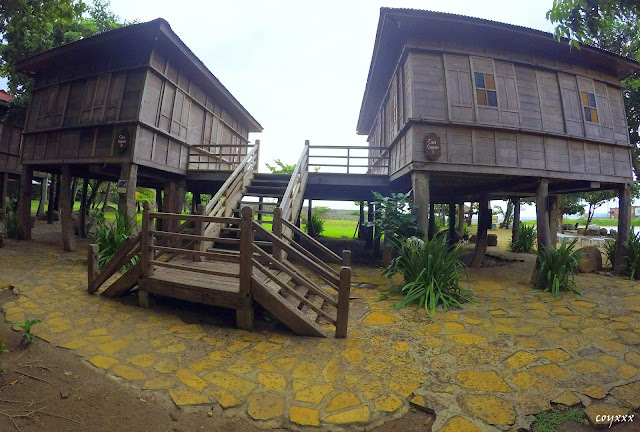 Alight at the friendship tower, take a tricycle ride going to the resort. All in all, travel time is approximately four (4) hours. Travel time maybe shorten using a private vehicle. From Metro Manila, take the North Luzon Expressway (NLEX) all the way to Subic-Clark-Tarlac Expressway (SCTEX). Go in the direction of Subic Naval Base, and take the exit at Dinalupihan. Then turn right at the intersection to Roman Highway through meandering stretches, up and down a mountain (landmark is Mt. Samat with the cross on top). Once you’ve arrived at the Philippine-Japanese Friendship Tower, keep an eye to the road signs leading to the resort. Wear comfortable footwear that can be easily removed and put on. It is highly recommended to eat heavy meal first before going to the resort as foods are quite pricey. No cheaper alternatives available. Bring enough water to keep yourself hydrated. At least bring umbrellas or cap especially if you intend to take a tour at broad daylight. Don’t forget to apply sunscreen protection. Admission fee at Las Casas Filipinas de Acuzar starts at 1,500php for entrance and guided tour only (which includes a complimentary drinks) and 2,000php for the full access. 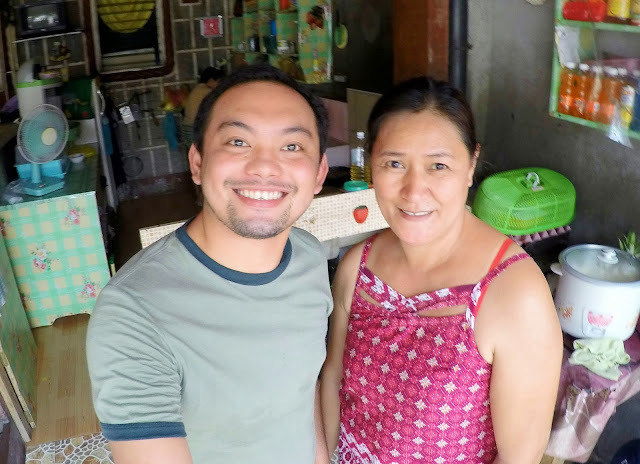 Special thanks to Ate Marivic Bantugan and Mr. Matthew Jericho Gil Larion for the assistance and for giving us a hassle-free tour! These pictures are so so beautiful! I really want to go there. A living museum sounds like the best place in the world to me. Thank you! And yes, you're right, it's one of the best place to visit. 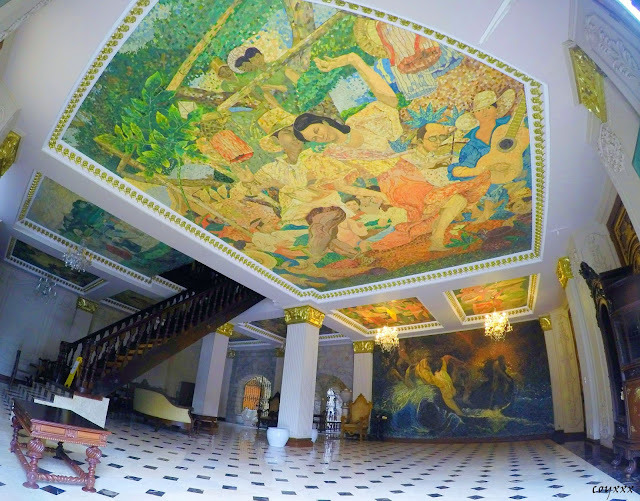 Philippines is not only about beach, it is also rich in history and culture! You better visit our country especially this place.